Dark coloration of the skin in your armpits is not a medical condition or some disease. Rather, small mistakes like using chemical-laden hair-removing creams, shaving, using alcohol-based deodorants and antiperspirants, poor ventilation in the underarm region and a buildup of dead skin cells have led to your skin getting dark. Nothing can beat lemons when it comes to bleaching! A natural cleanser, lemons are 1 natural ingredient that help lighten your dark armpits fast. Moreover, they contain incredible antibacterial, antiseptic and acidic properties that help exfoliate the dead skin cells and thus lighten your skin. Just grab a couple of lemon slices and rub them on your underarms before you take a bath. 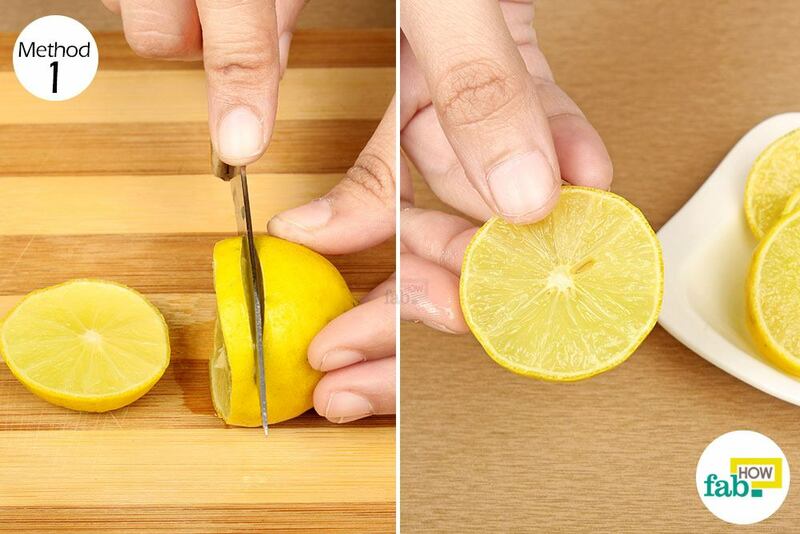 Let the lemon juice sit on your skin for 5 minutes, then wash it off. Finish with a moisturizer after your bath, as lemon tends to dry out the skin. Do this every day for up to 15 days to observe significant results. Potatoes contain malic acid, an excellent bleaching agent that helps lighten your skin tone. 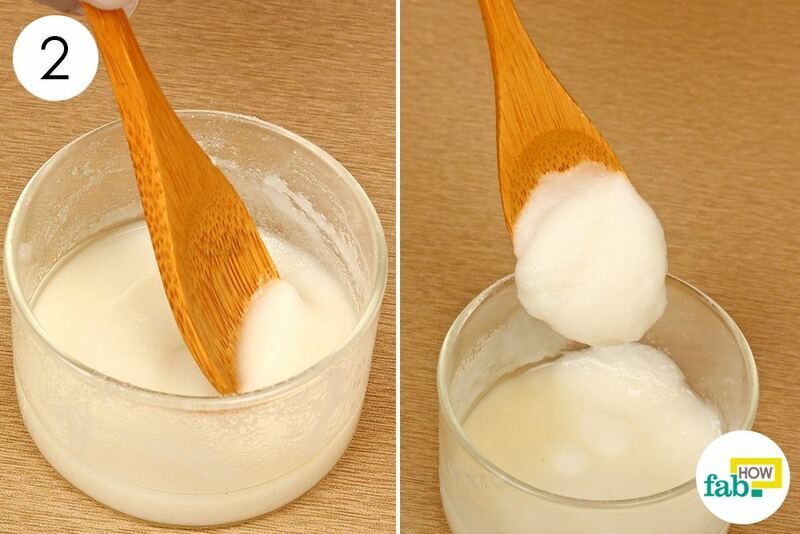 They also contain starch that has emollient properties that help smooth and soften the skin. Peel a potato and thinly slice it. Cut the potato into thin slices. Rub a slice of potato on each of your underarms. Leave the potato juice on your skin for 20 to 25 minutes to dry, then wash it off with warm water. Use this remedy once daily for effective results. Alternatively, you can extract the juice of a potato and rub it on your armpits. Baking soda is an incredible exfoliating agent that helps remove dead skin cells and unclog skin pores, thus lightening your dark underarms. Lemon, on the other hand, is a powerful antiseptic and antibacterial as well as a natural bleaching agent, which also helps lighten the dark skin. 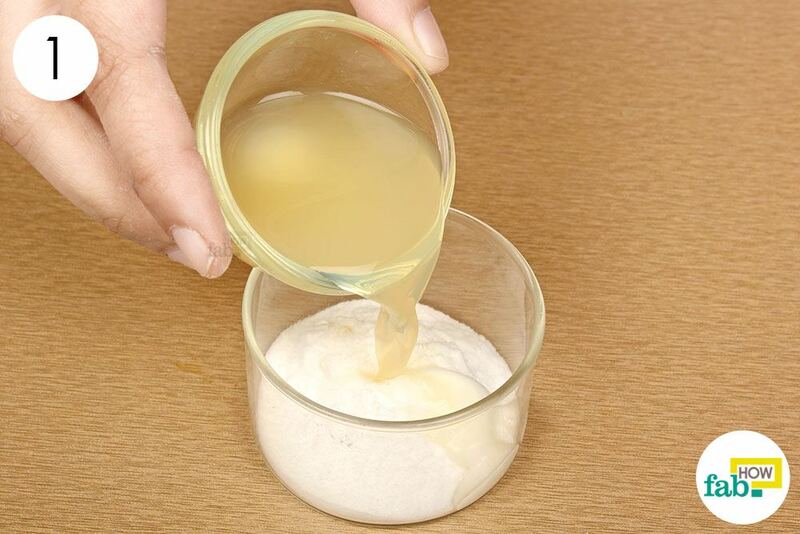 Take 1 tablespoon of baking soda in a bowl. 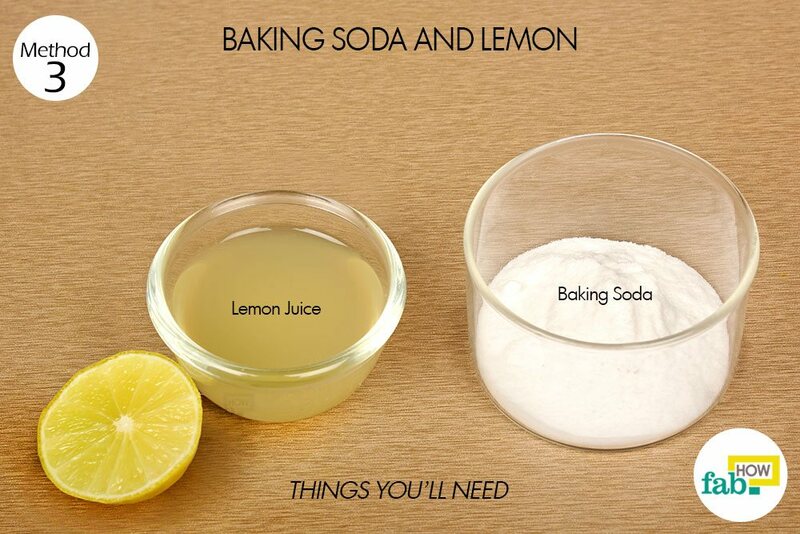 Add 1 tablespoon of lemon juice to it. Scrub it around for 5 minutes, then wash it off using lukewarm water. Finish with moisturizing your skin. Repeat 3 or 4 times a week for effective results. Milk contains a plethora of vitamins and fatty acids that help minimize the darkening of your skin, making the skin tone lighter along with smoothing and softening the skin. Pour about 2 tablespoons of milk in a small bowl or cup. 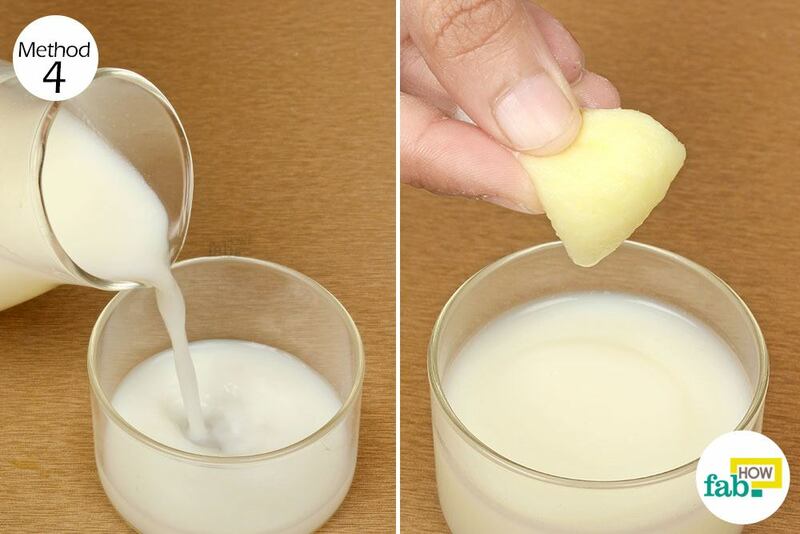 Soak a cotton ball in the milk and rub it on your underarms. Leave it to dry for 15 minutes, then wash it off using lukewarm water. Repeat the remedy every day for up to 3 weeks to observe amazing results.